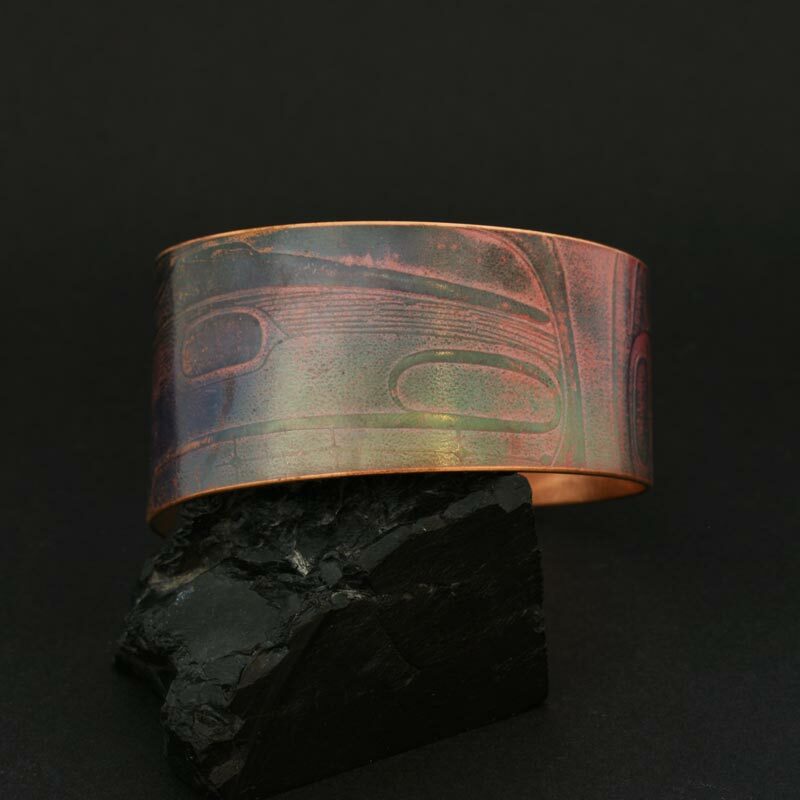 This beautiful Haida copper bracelet is hand embossed with traditional Haida designs and finished with a unique patination. The asymmetric shape tapers from 30mm at the widest end to 21mm at the narrowest. 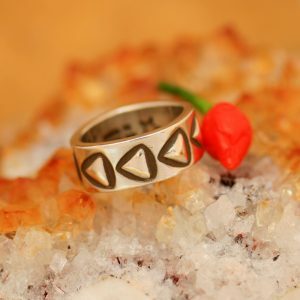 This Haida bracelet would best fit a female wrist. 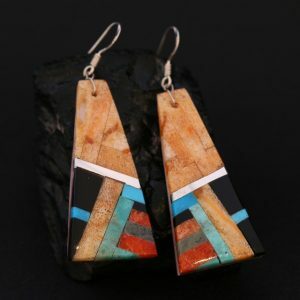 Gwaai Edenshaw is a Haida carver, multi disciplinary artist and film maker. 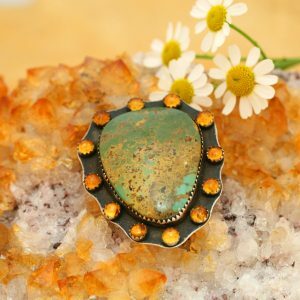 His ‘Regalia line’ of patinised copper and silver jewellery has subtly rendered Haida formline design elements hand embossed into the precious metals. 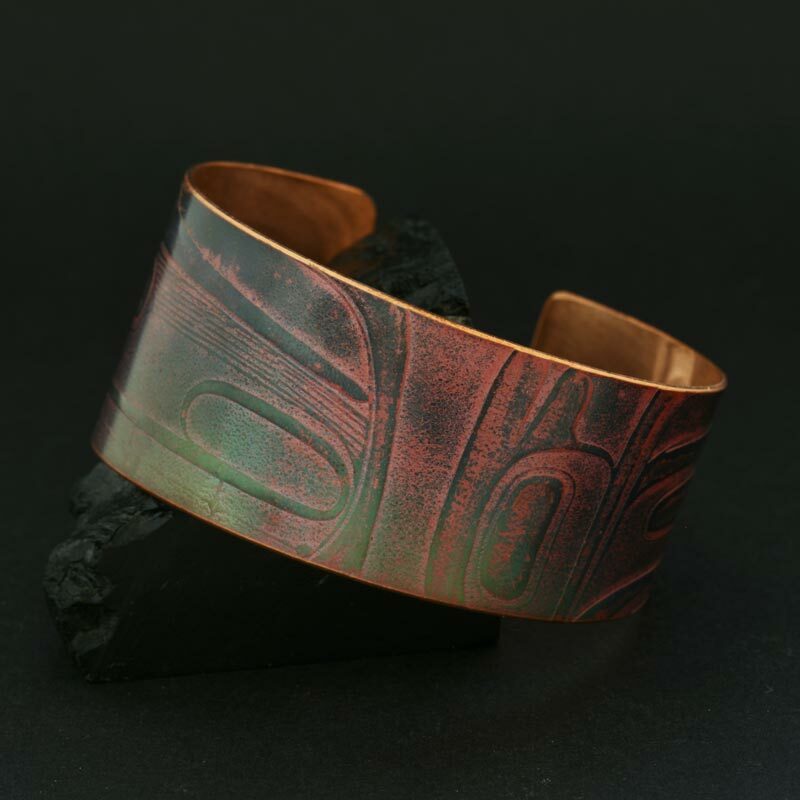 This beautiful Haida formline copper bracelet is hand embossed with traditional Haida designs and finished with a unique patination. The asymmetric shape tapers from 30mm at the widest end to 21mm at the narrowest. 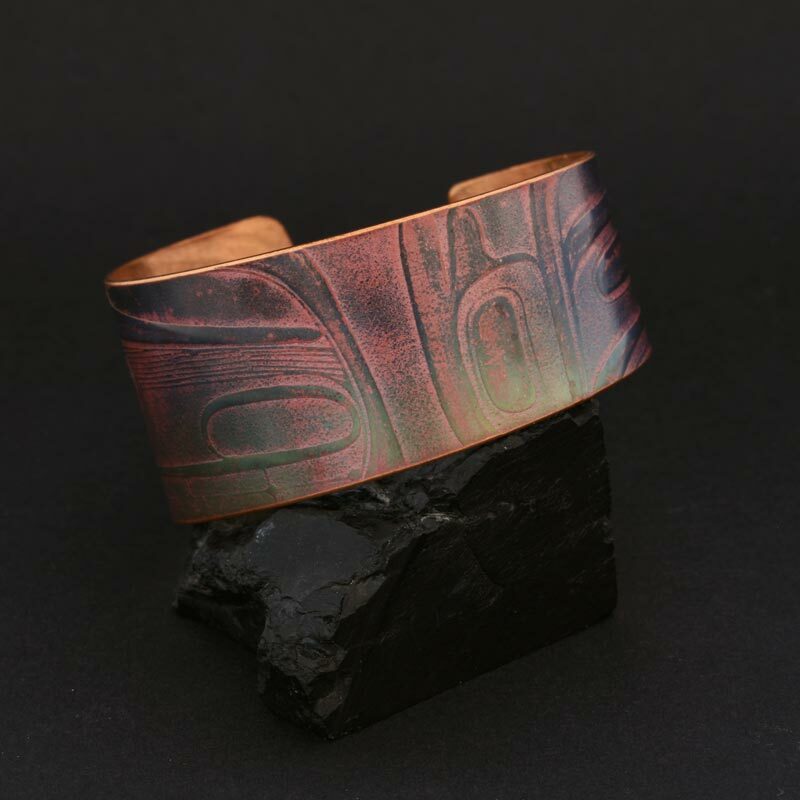 This Haida copper bracelet would best fit a female wrist.